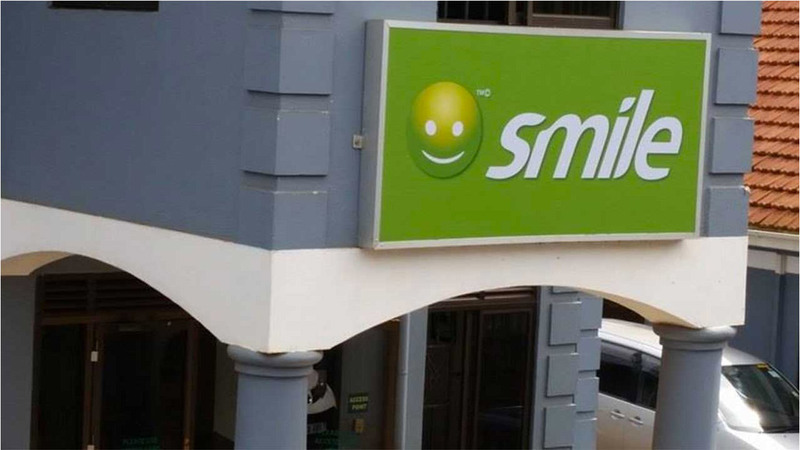 Smile, a pioneer 4G LTE telecommunications service provider in West Africa, has announced its new device and bonus offers to reward their customers. The offers will make it easier and more affordable for Smile customers to enjoy the benefits of its Superfast, reliable Internet without worrying about high costs of data. Through the offers recently introduced by Smile, customers will upon purchase of a SMiFi or Router Starter Pack get 50 per cent bonus data on recharge for three consecutive months. Customers are at liberty to get 20GB/7GB plus SMiFi or UnlimitedPremium plan, which offers customers unlimited access to the Internet, with a router to create their own hotspot, stream, download and connect with family and friends. “We recognise that the Internet is becoming more and more important for nearly everybody in their everyday lives, and as such, it is our goal to enable as many new connections as possible. These offers are yet another step towards realising this goal,” said Smile Nigeria’s Head of Marketing, Lotanna Anajemba. He stressed that the need to have instant continued access to the Internet had resulted in a higher demand by customers for data to be easily accessible at affordable rates. The new device and bonus offers give customers great value and rewards them for their usage. The offers can be accessed via online shop at smile.com.ng, Smile shops and authorised distributors spread across the cities that they operate. Applauding the offer, leading industry analysts opined that, through these efforts, Smile Nigeria has championed the goal to extend Internet access to the majority of Nigerians, who still don’t have access to the Internet.